A Review of Born a Crime by Trevor Noah. “People always lecture the poor: ‘Take responsibility for yourself! Make something of yourself!’ But with what raw materials are the poor to make something of themselves? 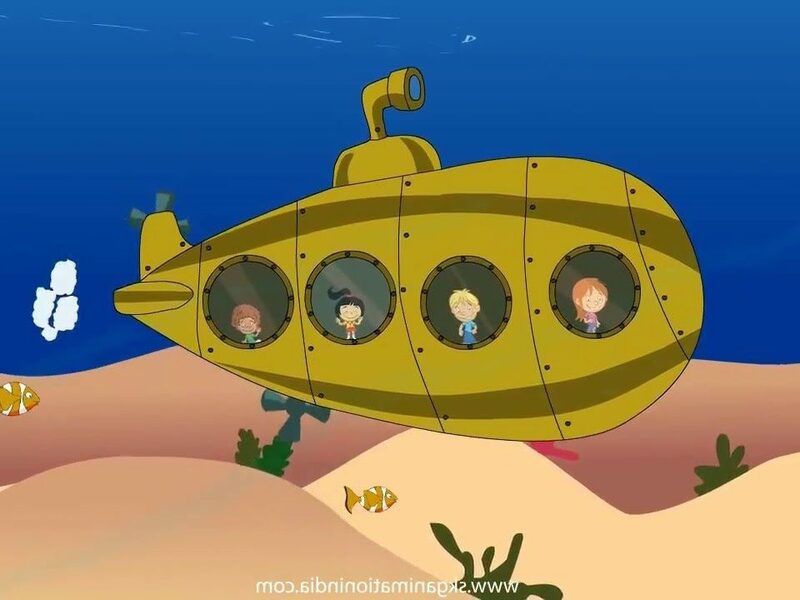 “People love to say, ‘Give a man a fish and he’ll eat for a day. Teach a man to fish and he’ll eat for a lifetime.’ What they don’t say is, ‘And it would be nice if you gave him a fishing rod.’ That’s the part of the analogy that’s missing…. These insightful quotes sound like they come from some new type of economic text, written by people living in poverty. Instead, they come from Born a Crime, the autobiography of Trevor Noah, the South African host of Comedy Central’s The Daily Show. Noah’s crime at birth? He was born of a white father and a black mother at a time when sexual relations between the Europeans and Africans were illegal in the country. I bought the book because I love Trevor Noah’s comedy. 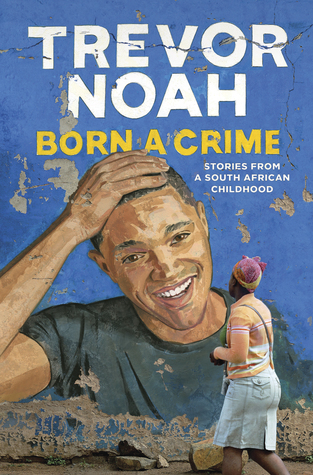 Since I lived in southern Africa for five years, I especially enjoyed the audiobook version of Born a Crime, with Noah doing his pitch perfect imitations of all the different South African accents. Here’s an example of Noah’s comedy and his imitative skills, his recreation of a meeting where Nelson Mandela teaches then Senator Barack Obama how to speak like the first black president. 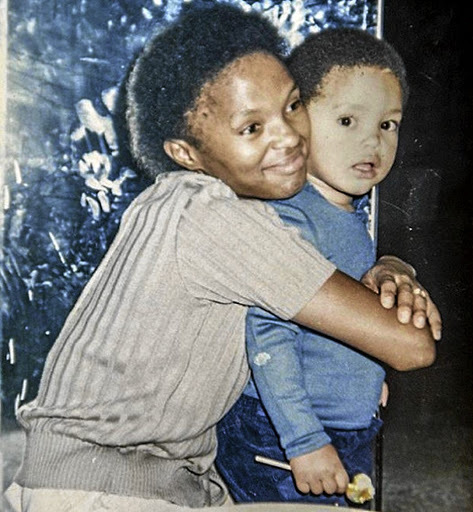 Trevor with his mother, Patricia, the hero of his book. Find your comparative advantage – Noah first started his entrepreneurial adventures in grade eight. As the fastest runner in the school, he could make it to the nearby tuckshop faster than anyone else during school break times. Larger and slower students soon sought out Trevor’s services. They would give him orders for snacks, he would charge them a service fee, and he would get his own snacks for free. After a while he had enough clients to earn some serious pocket money, which allowed him to experience a special treat – eating at McDonalds. Partner to enter new businesses – One day in school, while he was distributing his snacks, Noah heard two of his clients talking about their bootleg DC business. They were having trouble selling to and collecting from the black students, since Bolo was Chinese and Andrew was white. Trevor offered to help. With his snack shop client list he was able to immediately expand the distribution list for the business. It takes capital to be a capitalist – Noah earned a small cut of the bootleg CD business until Andrew graduated and gave Trevor his CD Writer. 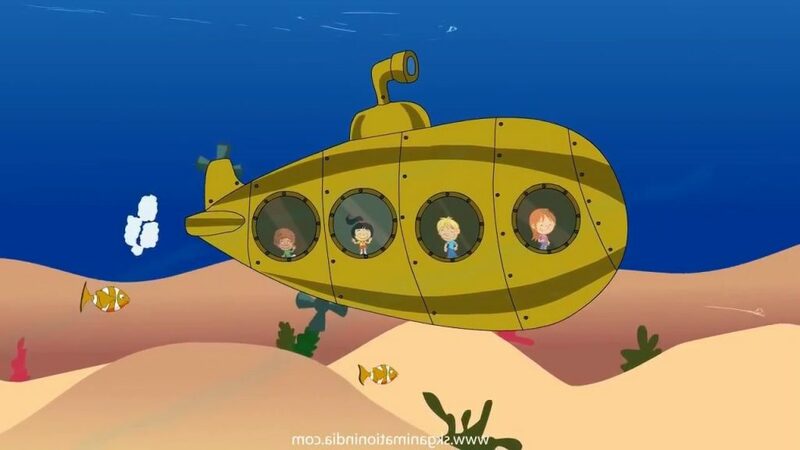 This asset, much too expensive for Noah to purchase on his own, gave Trevor control over production, sales and distribution. He reinvested his profits in improved equipment. Noah started with a 24K baud modem that would take a full day to download an album. He upgraded to a 56K modem, and then to faster CD writers. Then he added middlemen in other schools to sell his products. The initial capital donation of the CD Writer fueled the rapid growth of the business. Listen to your customers to develop new product lines – Noah would have his middlemen report on what else their clients might like. This led to him getting a professional mixing machine, so that the music on the CDs sounded more like it was being played on the radio. Then Noah became a DJ for parties because he had all the newest songs and knew how to mix them. Next, Trevor and his team organized a dance group to show people how to dance to the new songs. Suggestions from his customers led Noah to new revenue streams supported by the same basic assets. In a community of poverty, finance drive business – After he finished high school, Noah moved to the township of Alexandra (or Alex to people who live there), outside Johannesburg. That’s where the minibus drivers queued up, so Trevor and his team sold CDs to the minibus drivers, who played them on their routes, which created more demand from the passengers. Selling the CDs gave the crew positive cash flow, which gave them a huge advantage in a local economy where everyone was short on cash. They would purchase goods at a discount, and then sell them on credit, earning large margins on both sides of the deal. They became consummate street hustlers, providing people with what they needed, making up for shortages of cash, and earning large amounts of money while doing it. Crime gets defined differently for those in poverty – “One of the first things I noticed in the hood is that there is a very fine line between criminal and civilian,” Noah writes. 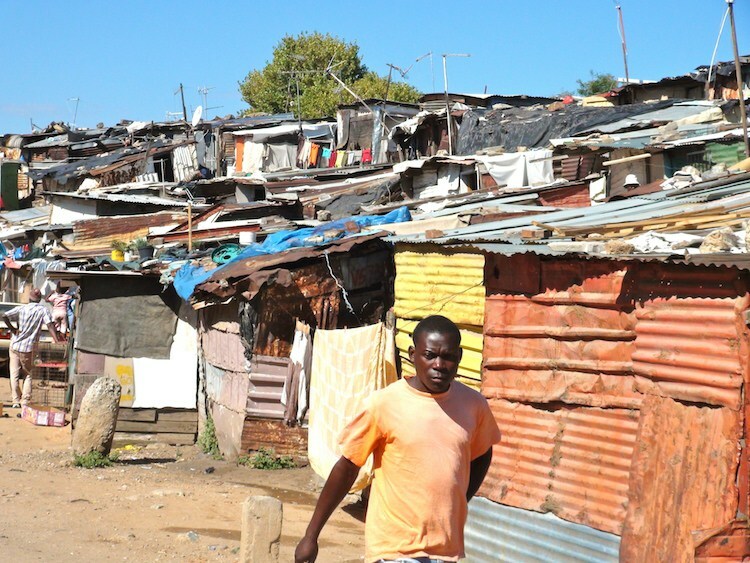 People in Alex defined crime differently from the way people in more privileged communities defined it. Trevor made his money selling bootlegged CDs, something he didn’t even know was illegal until much later. Others in the community sold items that bought at work with employee discounts, or gear left at the lost and found. Others actively stole from others and sold their plunder at cheap prices. As Noah puts it, “Crime succeeds because crime does the one thing the government doesn’t do: crime cares.” It provides low cost goods, job opportunities and opportunities for advancement for people who have few other options. Noah says that he hardly thought about the way this affected those who had their goods stolen until one of his friends stole a digital camera from a family at the airport. Looking at all the family pictures on the camera, Noah was forced to think about the people who had their memories taken from them. Uninsured assets can kill a business quickly – Noah eventually had a computer rig with fast modems and CD writers all built in. He and his team would haul this rig with an amplifier and speakers to the dance parties, where Trevor would DJ and his friends would dance. He writes that a party was not considered a success until the police came to break it up. On one of these occasions the police demanded that he turn off the music immediately. He had a Windows 95 machine that took forever to power down. The police officer got so angry with the delay that he put a bullet into Noah’s computer system, thus killing the cash cow that sustained all the businesses. Born a Crime had me laughing right along with Noah’s exploits, while at the same time showing me the world I thought I knew well, microfinance, from a totally different point of view. It’s what he does best, wrapping insightful social commentary inside laugh-out-loud jokes. When you stop laughing you suddenly realized he’s made you look at something in a new way, subverting many of your old assumptions. (If you want to experience this for yourself, you can watch Noah’s comedy special on Netflix, if you’re okay with occasional strong language (see below). I think this book should be required reading (or listening) for anyone that seeks to offer financial services to people living in poverty in urban communities.